Before STMPD RCRDS last free track of the ADE 2018 week. 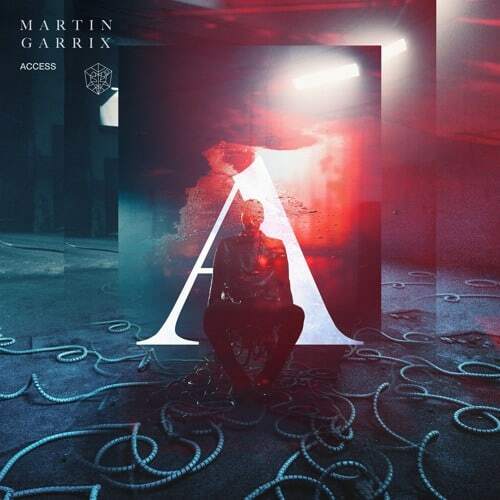 After ‘Breath‘ with Blinders, ‘Yottabyte‘ and ‘Latency‘ with Dyro, Martin Garrix drops the solo track ‘Access‘. Premiered during his set at the Ultra Miami 2017, this sound was highly anticipated by the fans of the Dutch star. A very nice progressive sound even if it will definitely not come to revolutionize his career. On the other hand, the sound that arrives tomorrow, ‘Waiting For Tomorrow’ in collaboration with Pierce Fulton, is probably one of the most anticipated sounds of Martin Garrix. Listen to the track below or stream/download it here for free.